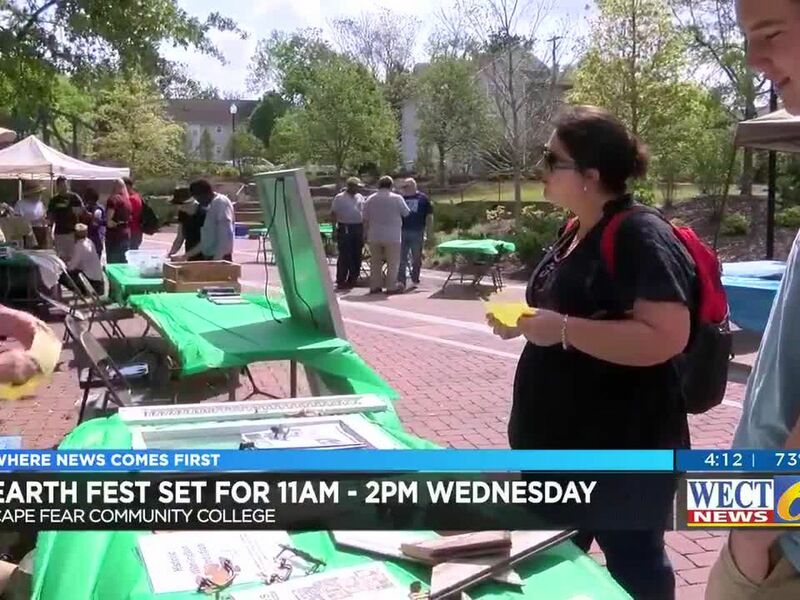 BRUNSWICK COUNTY, NC (WECT) - A Brunswick County woman will appear on Wheel of Fortune on Tuesday, April 16. 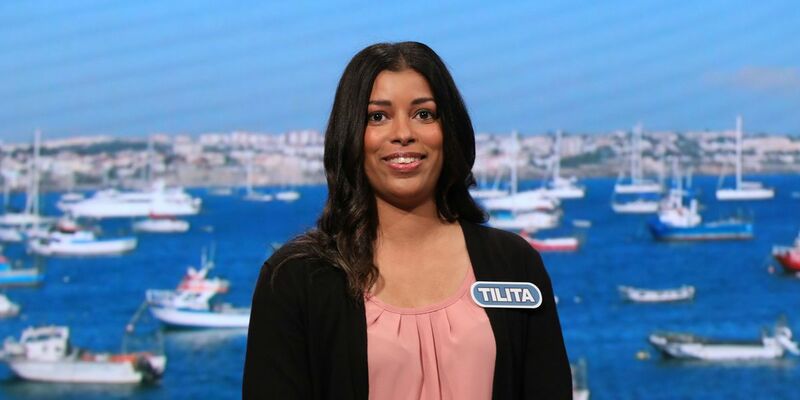 Tilita Alexander, who is from Belville, will compete in tonight’s episode. 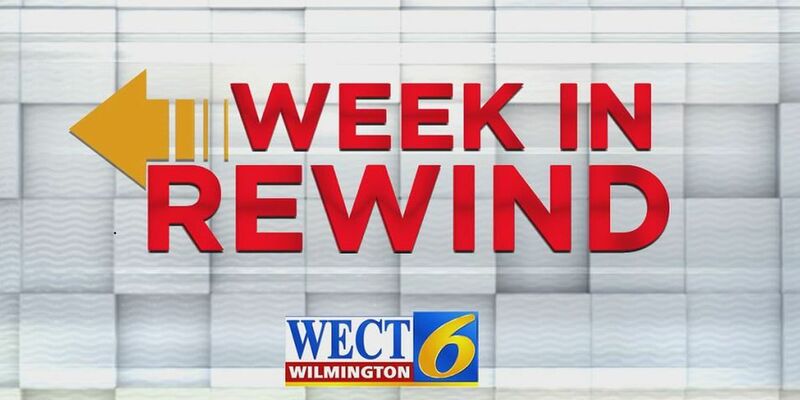 Wheel of Fortune can be seen weekdays at 7 p.m. on WECT.